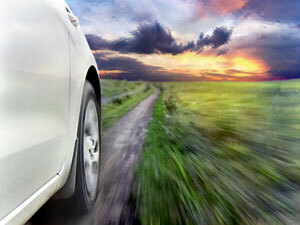 Getting your car back on the road after a collision is too much work. 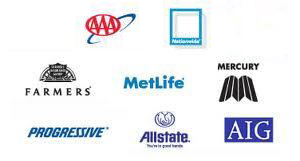 However, City Center Collision Services in the Lakewood, WA area has been operating since 1998 and can help you. It is one of the best classic auto body repair shops in the Lakewood area that can help you restore your car’s functionality and bring it back on track. 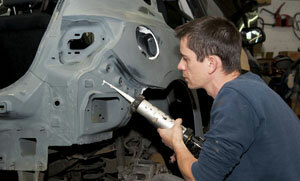 The professionals at the classic auto body repair shop work diligently. 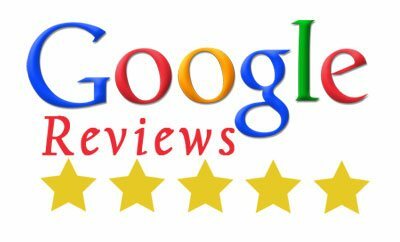 We at the classic auto body repair shop provide one of the best quality services to our customers. The classic auto body repair shop in the Lakewood area has technicians who are professionally trained to restore your vehicle. They can get back the vehicles to their pre-collision glory. Once all the steps are completed, we at the classic auto body repair shop in the Lakewood area deliver the vehicle to its owner. If you have been looking for a shop that provides custom auto body repair and replacement of custom auto body parts in the Lakewood area, your specialty vehicle can be repaired and restored in our collision repair shop in the Lakewood area. If you are looking for luxury auto body repairs for high-end Lakewood area cars, you can easily trust on our quality custom auto body collision repair services. 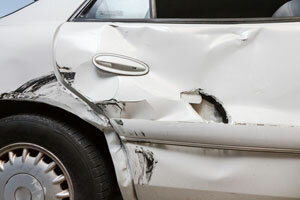 Contact City Center Collision Repair Services at 253-948-4655 or email your repair requirements.